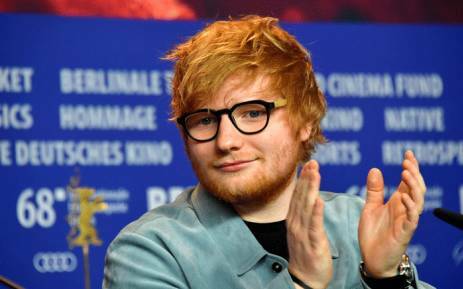 CAPE TOWN – British singer-songwriter Ed Sheeran will be touring South Africa for first time in 2019. Big Concerts announced the musician will be performing at the FNB Stadium in Johannesburg on 23 March and the Cape Town Stadium on 27 March 2019. The star has been described as one of the world’s most successful and talented musical talents, selling-out stadiums across the globe. He sold about 1.1 million tickets in the UK alone during his Divide Tour. He was also announced as the IFPI’s best-selling global recording artist following his third studio album Divide. Tickets go on sale in Cape Town from Thursday, 28 June at 9am while Gauteng fans can buy tickets from 9am on Friday, 29 June. You can purchase your tickets from computicket.com. @EdSheeran is delighted to announce his first-ever tour in SA 2019!